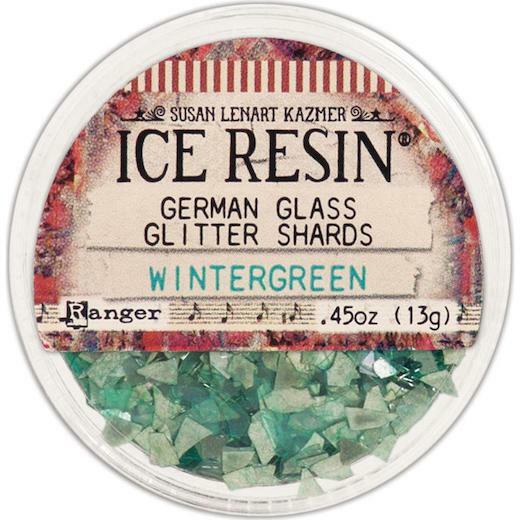 Add interest and texture to jewellery and mixed media art with ICE Resin German Glass Glitter Shards. Real glass shards in small jars. These real glass shards are large in size than the Ice Resin Glass Glitter. 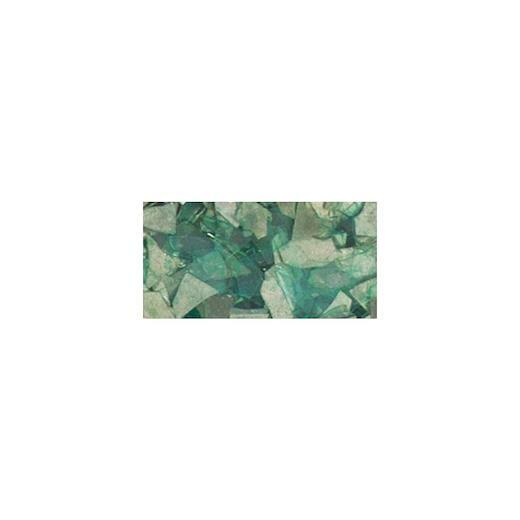 Mix into ICE Resin or apply to projects using ICE Resin Iced Enamels Medium.